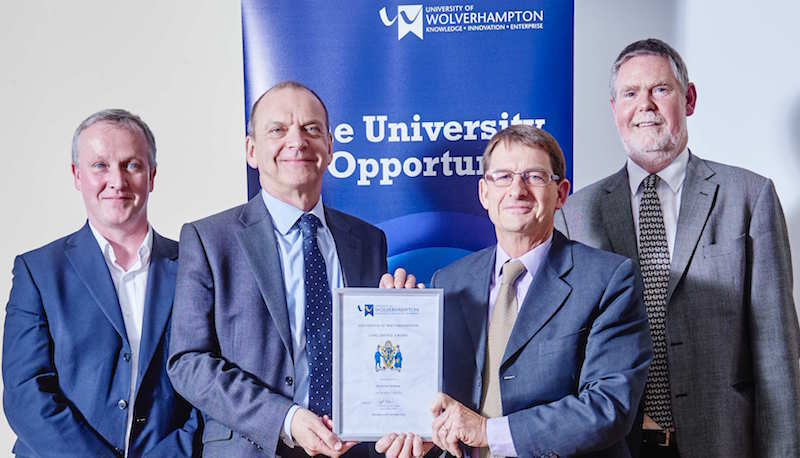 Longstanding CIDT team member Des Mahony has celebrated 25 years with the University of Wolverhampton at a special celebration dinner along with other University staff celebrating similar milestones. The photo above shows (from left) Faculty Dean Miceál Barden, University Vice-Chancellor Geoff Layer, Des Mahony and Philip Dearden. When Des first arrived at the University (then actually Wolves Poly!) his first responsibility was running a challenging series of Professional Development Programmes for mature and experienced international professionals – many from the highly respected Indian Forestry Service. Des’s professional and academic forestry experience, combined with his academic background in anthropology were invaluable as was his great sense of humour! 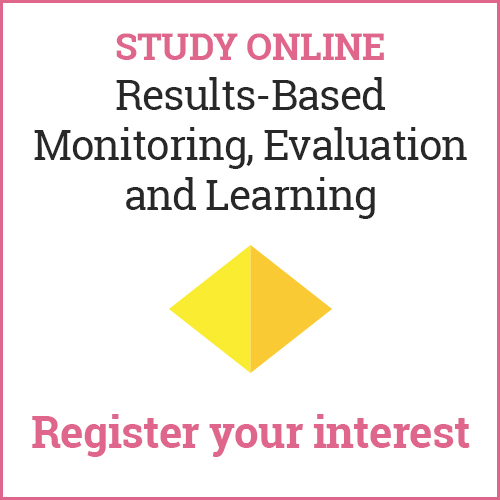 These 14, 12 and 6 week courses helped extend and widen CIDT’s reputation as a real leading international centre for capacity development for those working in international development. Always looking for new challenges, in 1997, while still employed by the University, Des undertook a two-year secondment to an EU Forestry Project in Malawi with his whole family. Such was his professional success there that he ended up stayed a total of 5 ½ years before returning back to his post at CIDT in 2003. The very real practical development experiences Des brought back to the Centre has helped us all keep truly grounded in our work. Over the years Des has helped many younger and upcoming staff in CIDT as a real mentor and coach. In the past 12 years Des has continued his pioneering work in CIDT leading many innovative small, medium sized and large development projects and programmes for the EU, DFID, UNDP and the World Bank. He has now worked on development projects and programme in over 25 different countries. In the past three years Des has led CIDT’s Capacity development work in the FONERWA Climate Change Programme in Rwanda. This innovative and successful programme is now one of leading Climate Change programmes in Africa. Des’s personal support to me (he’s always been happy to tell me exactly as it is and thoughtfully what needs to be done! ), and his contribution to CIDT and the University have all been most valuable. More importantly his professional capacity development work with numerous development professionals over the past 25 years has been simply exemplary. Many alumni around the globe will echo a “very big thanks” to Des!